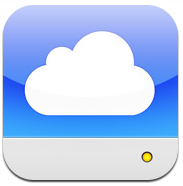 Free MobileMe Service For iOS 4.2 Users? 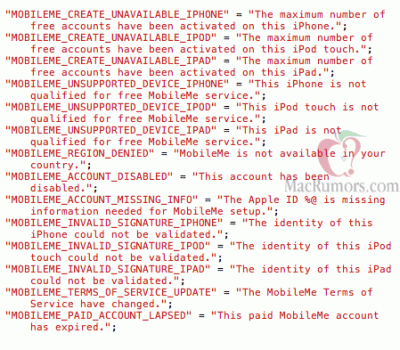 MacRumors found some evidence, Apple might just be considering adding a free level of MobileMe service iDevice owners on iOS 4.2. “The evidence comes in the form of a new private framework known as AppleAccounts.framework that includes a series of device-specific error messages referring to free MobileMe accounts. In particular, the error messages include alerts regarding having reached “the maximum number of free accounts” for a given device and certain devices not being “qualified for free MobileMe service.” » Free MobileMe Service For iOS 4.2 Users? 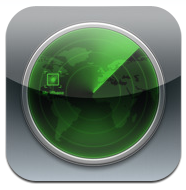 MobileMe users can use the beautiful and handy feature called ‘Find My iPhone’. Don’t know where you left your iPhone? ‘Find My iPhone’ show the location of the iPhone on a Google Maps map. But the feature also comes in handy when your iPhone is stolen. This happened to Sanjay. Together with his wife, he did some detective stuff and quickly found the thief and his iPhone. Some beta testers of the iPhone OS 3.0 found out 2 new services in the MobileMe settings. The first one is a nice option called “Find My iPhone” which enables you to trace your iPhone via gps. The second one they discoverd is when going to publish an image there is an option that says “Publish Video”!! which means that you will probably be able to record a video directly from your iPhone! Check out the screenshots after the break.